The Federal Reserve gave its seal of approval to China’s system of bank regulation and unanimously approved the first-ever takeover of a US retail bank by a state-owned Chinese bank. 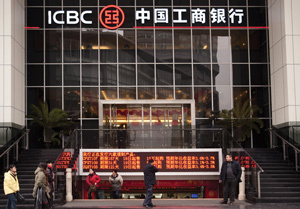 Industrial and Commercial Bank of China (ICBC), China’s biggest bank, was allowed to purchase an 80% stake in the US subsidiary of Hong Kong’s Bank of East Asia for $140 million. The Fed also allowed Bank of China to establish a branch in Chicago, and it gave the green light for Agricultural Bank of China to set up a branch in New York. The Fed allowed the three Chinese banks to form bank holding companies and enter the US market less than a week after annual talks in the US-China Strategic and Economic Dialogue. Treasury secretary Timothy Geithner and secretary of state Hillary Clinton headed the US side during the talks, and Fed chairman Ben Bernanke also participated. 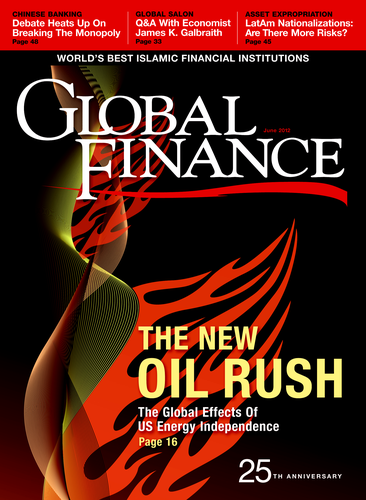 Geithner said the discussion led to important steps that would produce greater opportunities for US workers and companies. US and other foreign banks will be allowed to take bigger stakes in Chinese brokerage firms. The Fed’s decision, which came 13 months after ICBC’s application, was somewhat surprising, since US regulators in the past have expressed concerns about the health of China’s banking system, which is controlled by the state. The accounting practices of Chinese firms have also been criticized. The Fed said China has enhanced its supervisory system and upgraded the China Banking Regulatory Commission, and that China’s largest banks use the Big Four accounting firms. Ironically, the Fed’s decisions comes at a time when China’s finance ministry has told the Big Four to hand over control of their Chinese operations to local partners. Meanwhile, the SEC charged accounting firm Deloitte’s unit in China with refusing to hand over documents relating to a Chinese company under investigation for defrauding investors.